KATHMANDU (18 August 2018 )- Prime Minister KP Sharma Oli has congratulated Imran Ahmad Khan Niazi on his election as the Prime Minister of Islamic Republic of Pakistan on Saturday. 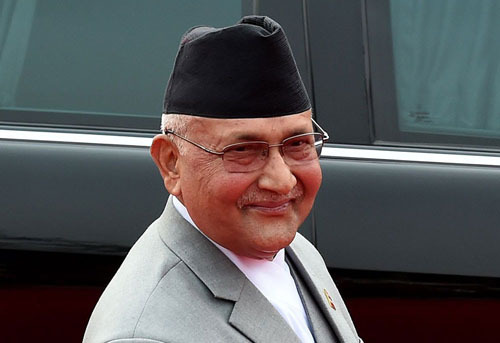 In a congratulatory message, Prime Minister Oli has recalled friendly relations subsisting between Nepal and Pakistan and has wished him a successful tenure. Prime Minister Oli has also expressed hope that bilateral relations between the two countries will reach new heights during his premiership. The Prime Minister of Pakistan took oath of office and secrecy in Islamabad today.